Farm sustainability can be easier to achieve with the right tools, advice, and support. That’s why farmers rely on agricultural retailers as trusted advisors and suppliers of the right technology for their operations. At the recent Land O’Lakes SUSTAIN Partners In Excellence Summit, Land O’Lakes leadership was proud to honor just a few of the many outstanding ag retailers across the U.S. and Canada who are helping to drive improved environmental outcomes while supporting farm profitability and resilience. Ceres Solutions Cooperative, based in Crawfordsville, received recognition as leader at this event. Ceres Solutions has helped drive the success of Land O’Lakes SUSTAIN program for the past two years. 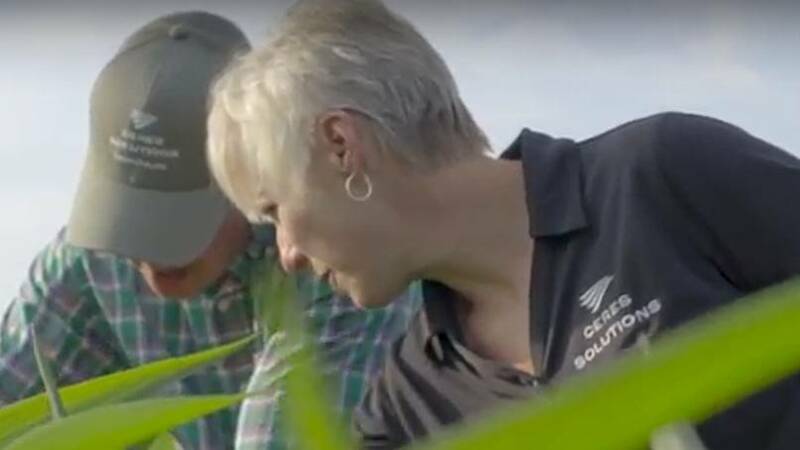 Ceres Solutions expert agronomists have enrolled nearly 100,000 acres into their SUSTAIN Program, and have taken an active role in educating their local community about soil health and conservation by hosting multiple field days for customers. Ceres Solutions is also a key leader in the Big Pine watershed conservation project focused on improving water quality in western Indiana. Ceres is also a key partner in our recently-announced collaboration to source sustainably-grown corn from the Midwest for global ingredient supplier Tate & Lyle. 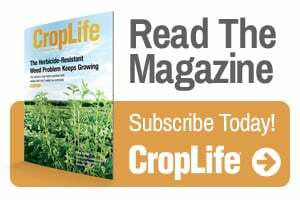 The relationship enables Tate & Lyle, a significant user of U.S.-grown corn, to enhance sustainable agriculture by helping corn farmers target and measure the impact of their environmental stewardship efforts, using the latest technology. Ceres Solutions is committed to supporting and partnering with local farmers as they combine tried and true practices like planting cover crops with cutting edge technology tools. Combining deep agronomic knowledge with precision ag technology, ag retailers like Ceres Solutions offer tools, practices and advice that maintain farm profitability while reducing environmental impact and supporting climate resilience. Land O’Lakes is thrilled to have such innovative retailers as part of our network, and was proud to recognize their good work with the Outstanding Ag Retailer Award. 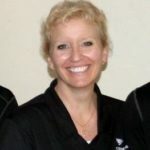 Laurel Mann is Brand Manager at Ceres Solutions Cooperative in Crawfordsville, IN. You can email her at [email protected]. See all author stories here.